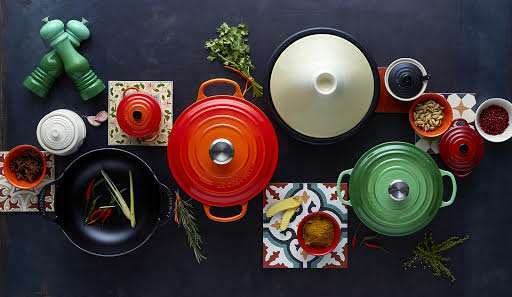 Make your kitchen look chic and elegant with Le Creuset’s breathtaking colorful cookware range of casseroles, saucepans, bakeware, mugs, ramekins, wine accessories and much more. 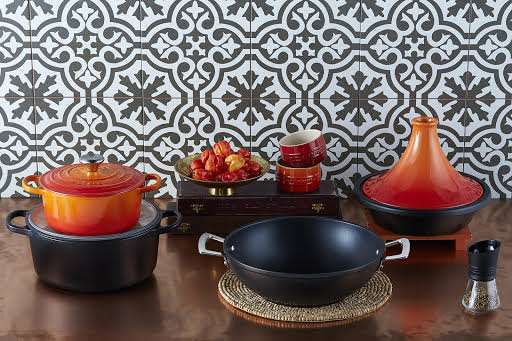 Get upto 40% off on select merchandise and exciting offers on all Le Creuset products. Offer valid till stocks last. 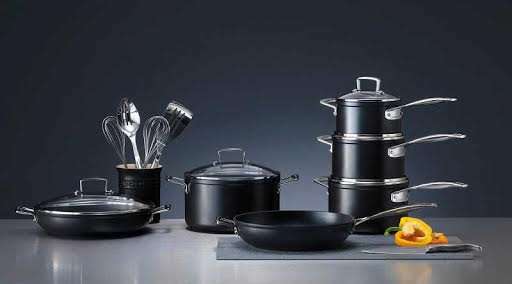 About Le Creuset: Established in 1925, Le Creuset stands tall in the league of cookware brands worldwide. Its premium quality and world-class innovations have allowed to it to carve a niche for itself in the industry. 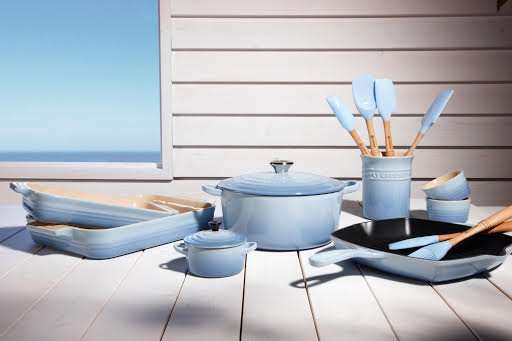 Its exquisite range covers cookware, stoneware, bake-ware and kitchen essentials, all of which are made available by Le Creuset in vibrant colours. 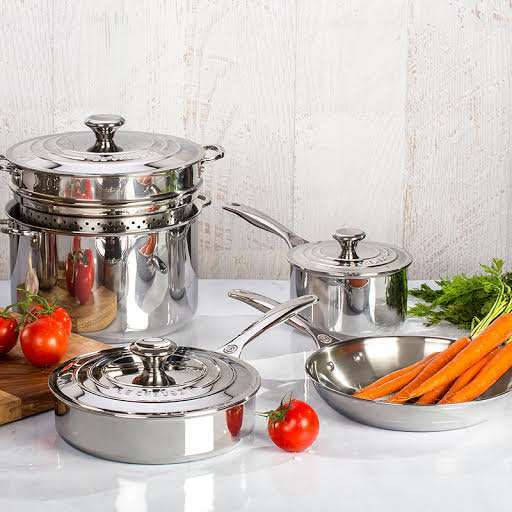 Among the highlights are the enameled cast iron cookware, multi-ply stainless steel, toughened non-stick, and stoneware, along with its outstanding range of wine accessories. With leading chefs as loyal customers, it proves itself as an accomplished brand having proved the serviceability of its durable and versatile range of products.